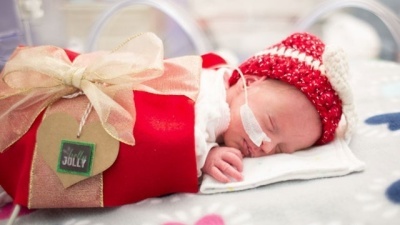 that so many are cheering on their little fighter(s) during their nicu stay. 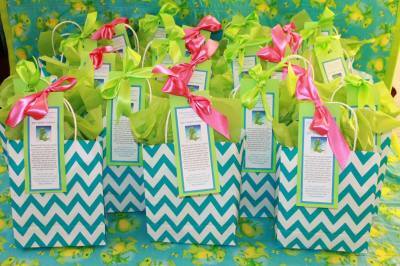 in general, our nicu goodie bags contain homemade hats, nicu shirts, baby blankets, and books. 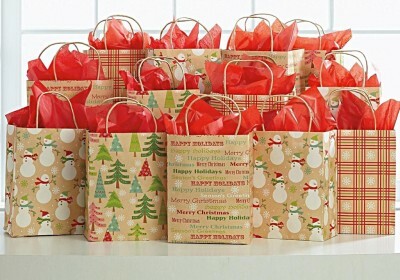 to support the families and little ones during the christmas season. 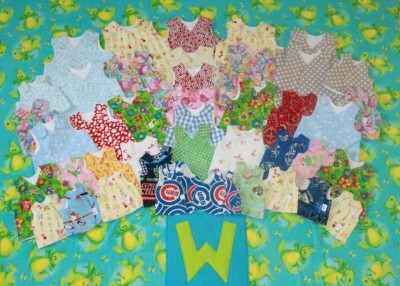 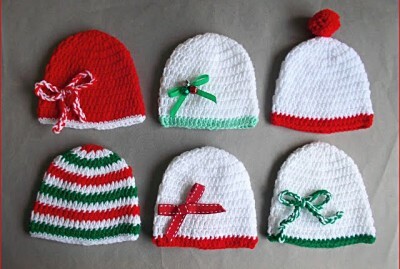 we plan to include handmade hats, nicu shirts, baby blankets, and books. 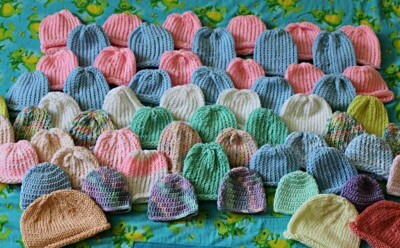 and so many others for donating handmade hats for our goodie bags.